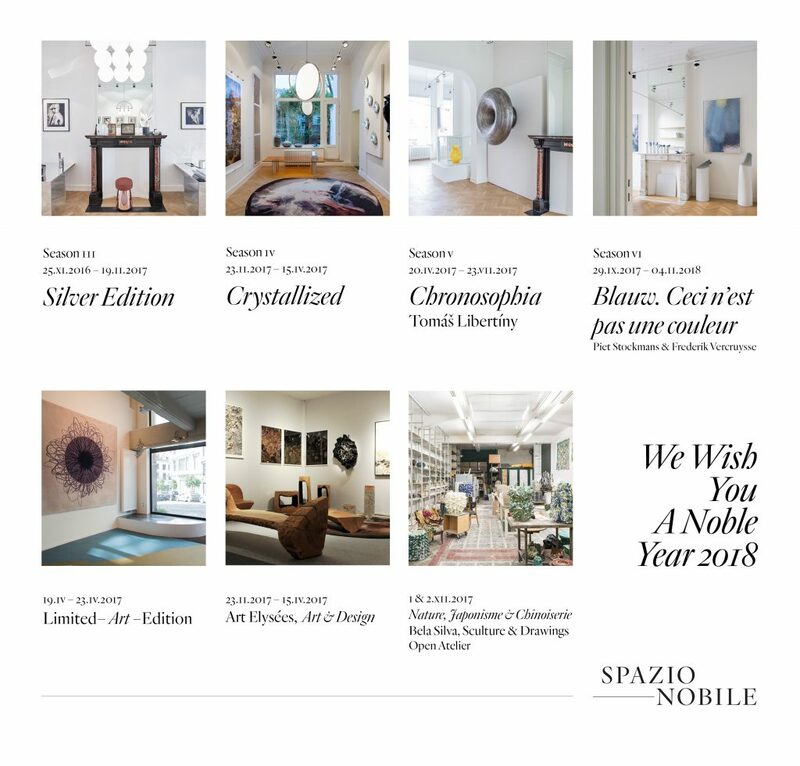 Spazio Nobile invites you to celebrate the past and the brand new year this Sunday. 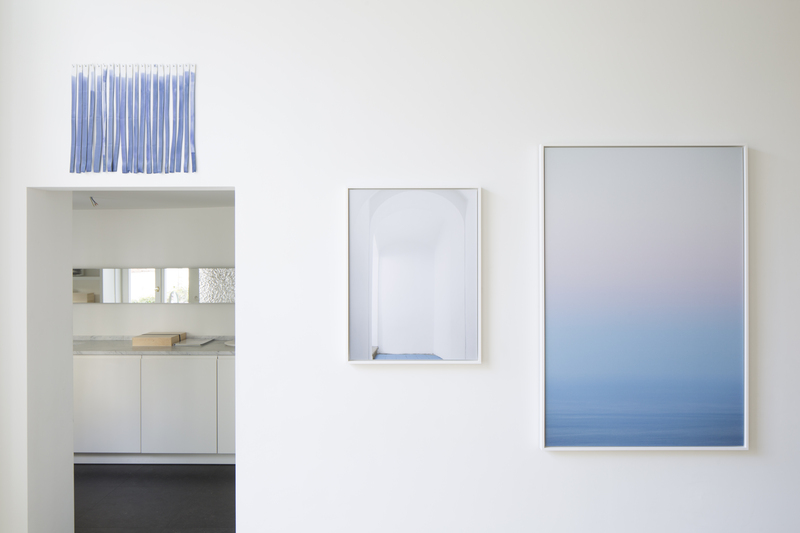 2017 brought four exquisite exhibitions and many other inspirational events. 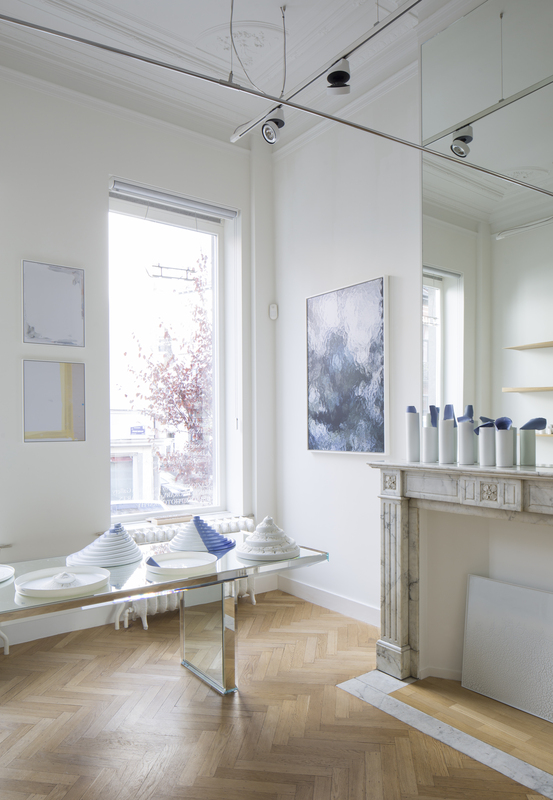 Come and find out more about the upcoming exhibitions and events for 2018 during the New Year’s Brunch organized at the gallery on Sunday 14 January, 12-4 pm, 142 rue Franz Merjay, 1050 Brussels. 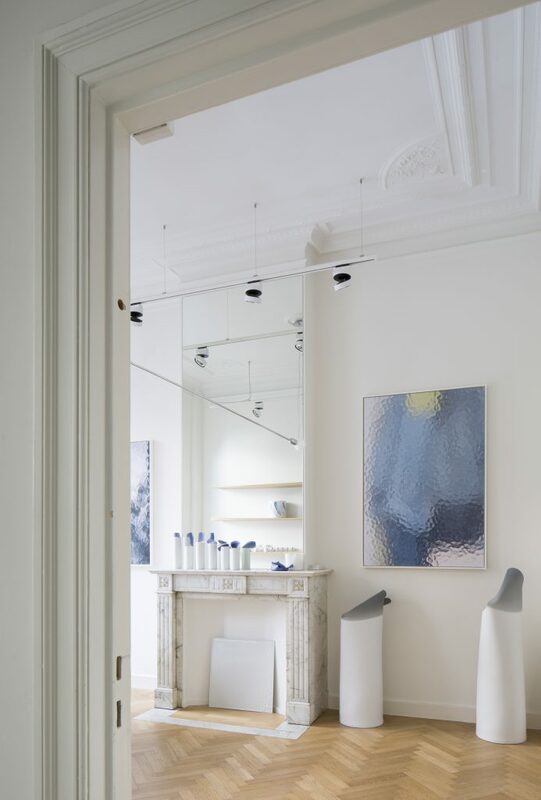 Furthermore we recommend you to read this online article published on TLmag that speaks about the protagonists of the current exhibition.